Σε δύο μεγέθη (137 και 160 εκ), η σειρά CJV300 προσφέρει σε κάθε επαγγελματία μια ολοκληρωμένη λύση ψηφιακής εκτύπωσης και κοπής. 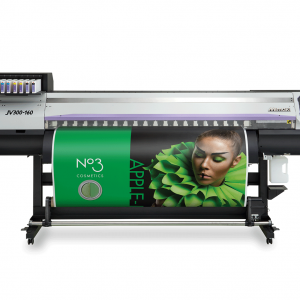 A 3-way intelligent heater fixes droplets placed on media. 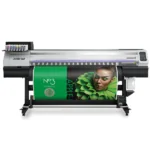 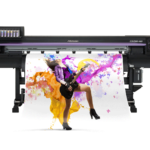 By using Mimaki’s original technology in heating the media at a controlled temperature, ink can be fixed while maintaining high colour development and high image quality. 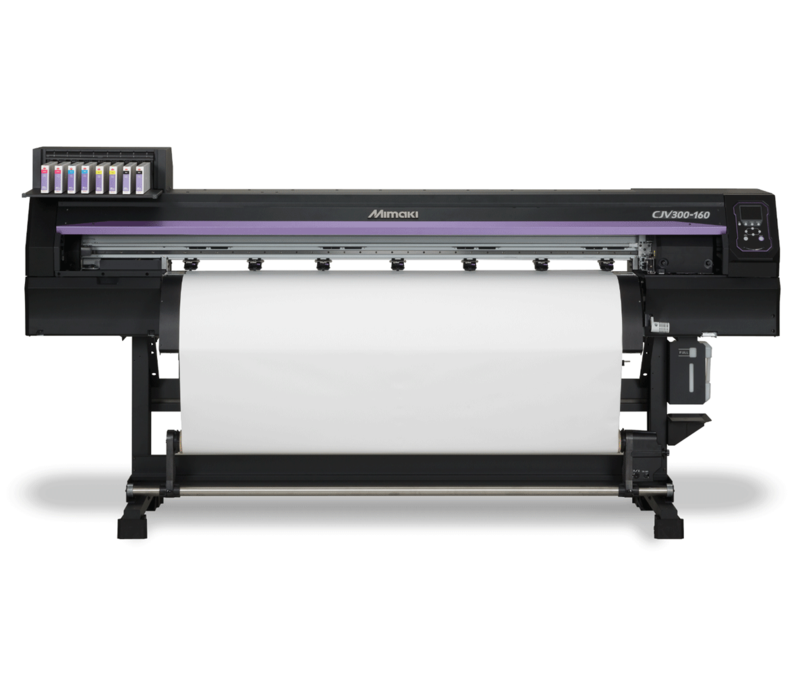 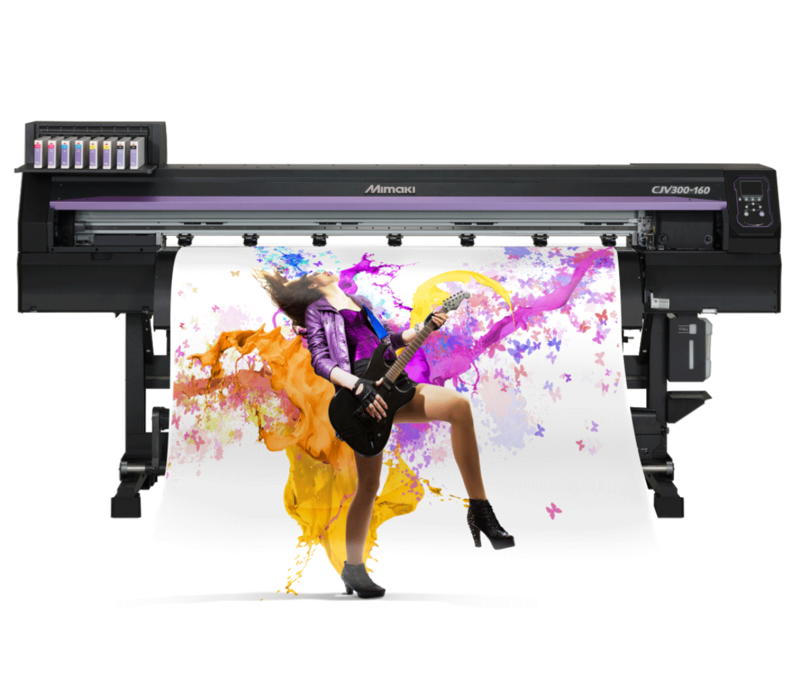 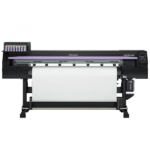 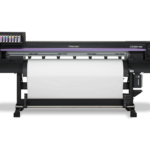 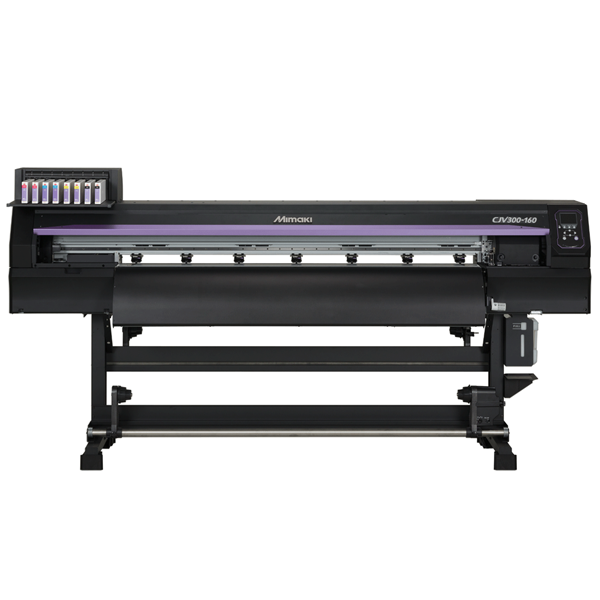 Thus the CJV300 provides both steady colour development and easy handling after printing. 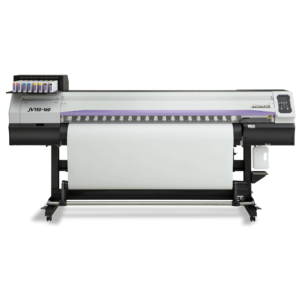 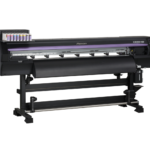 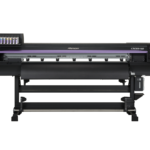 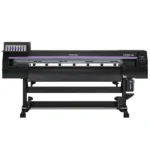 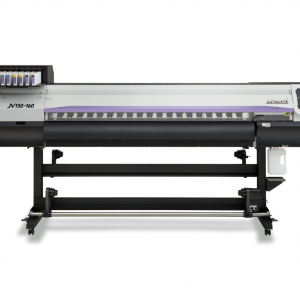 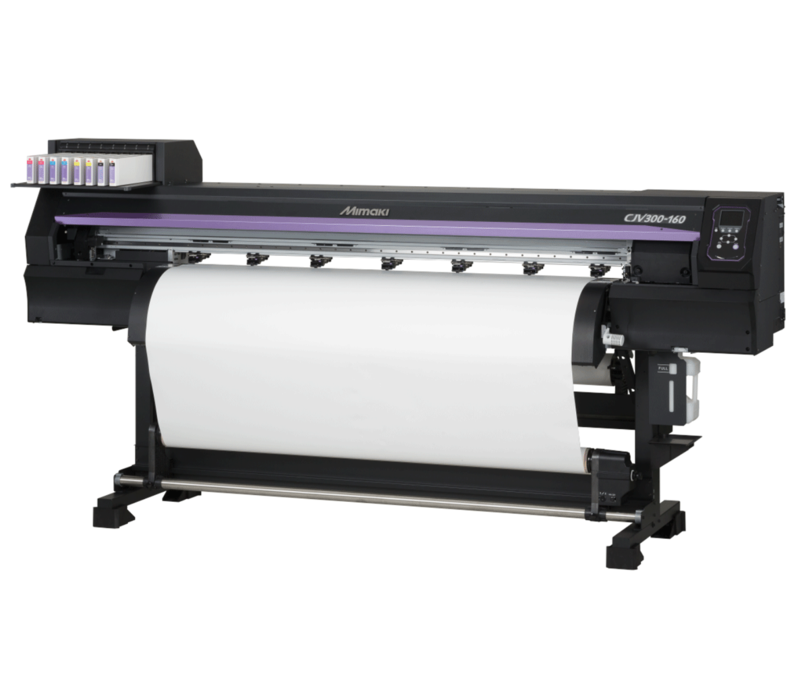 The CJV300 is equipped with Mimaki’s original automatic NCU. Clogged nozzles are automatically detected and cleaned by the NCU. 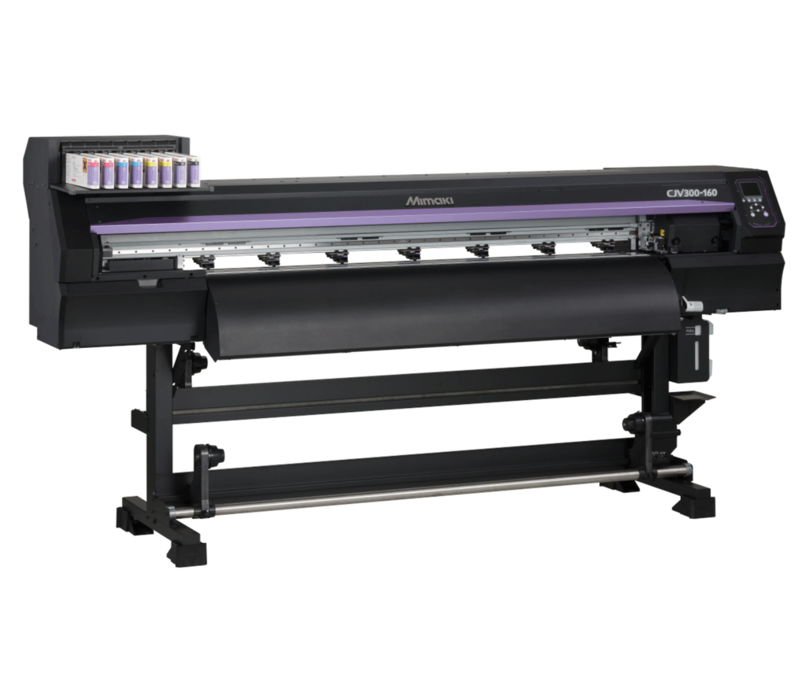 If the clogging is not resolved by cleaning, the CJV300 automatically sets the nozzle recovery function NRS and resumes printing. 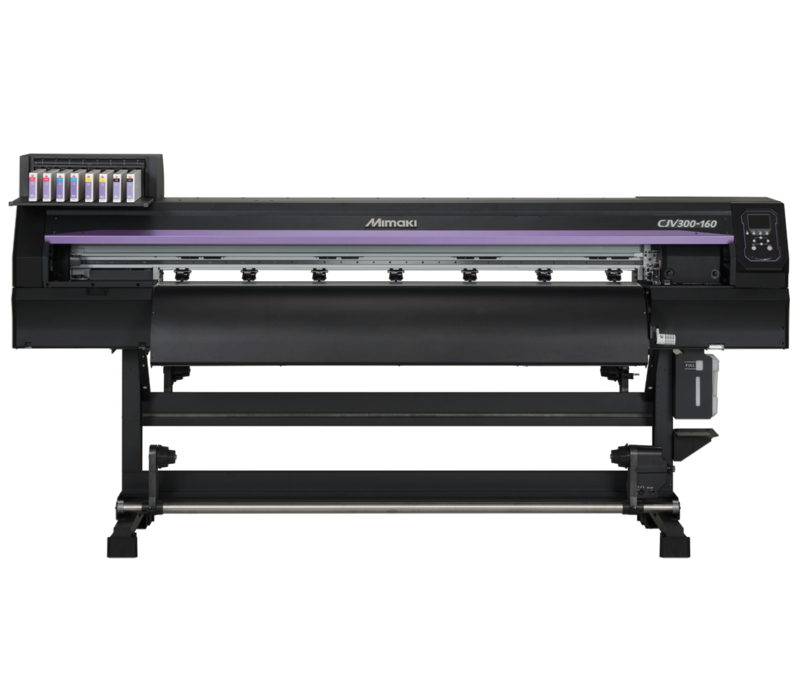 These functions significantly reduce the waste printing caused by clogged nozzles during a continuous printing run. 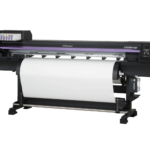 This facility enables easy program updates and profile downloading to be performed via the internet.